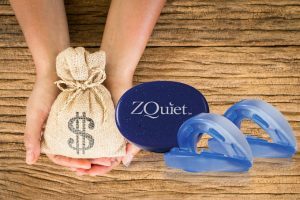 ZQuiet is one of the rare two-piece mandibular advancement devices on the market. 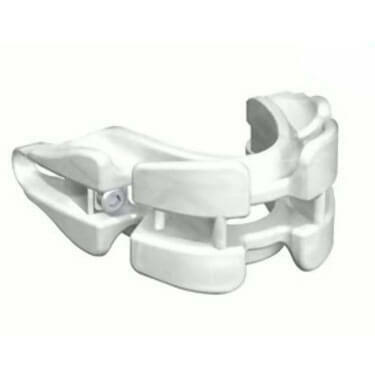 Its construction allows it to offer some unique beneficial features to its users, but is it enough to justify the price tag? 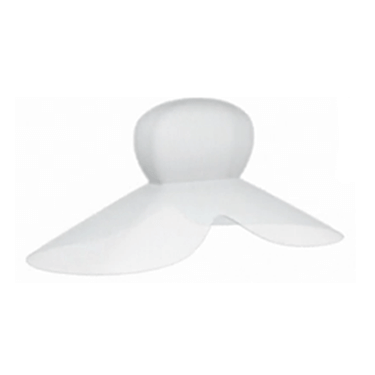 Read this post to find out. 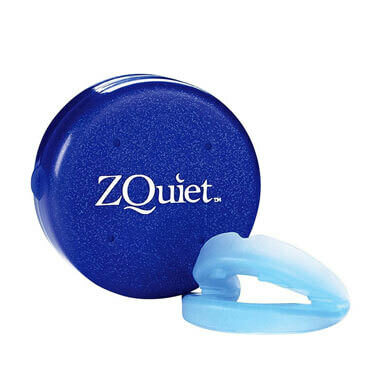 ZQuiet is an excellent mandibular advancement splint whose success in eliminating the causes of snoring is incontestable. 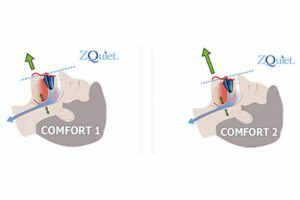 This short post allows you to find out whether this advanced anti-snoring solution can be used for treating sleep apnea as well.